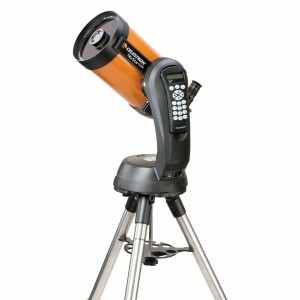 The Celestron NexStar 6 SE Telescope is a great telescope for people who want to take up astronomy. 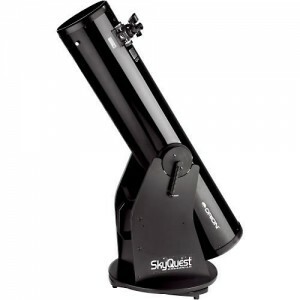 It is a quality catadioptric telescope featuring the Schmidt-cassegrain optical arrangement made with Celestron’s years of experience in telescope making. Best of all it’s price is quite reasonable, so it is well with in reach of beginners as well as more experienced people. You are currently browsing the archives for the Telescope Reviews category.